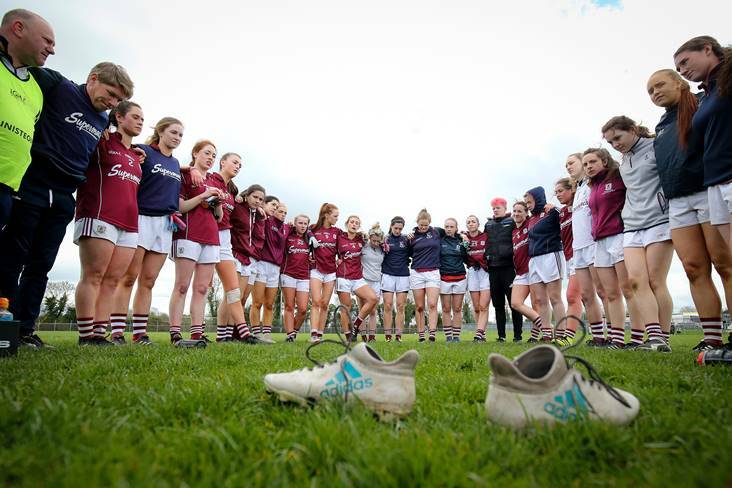 The Galway ladies huddle. ©INPHO/Oisin Keniry. Tim Rabbitte has been appointed Galway senior ladies football manager. The Oranmore/Maree clubman served under Stephen Glennon, who stepped down after two years in charge last month. Indeed, Glennon is the only member of the outgoing management who won't be involved again next year with coach Michael Comer (Corofin), selectors Noel Kelly (Moycullen) and Ciara Moran (St James') as well as goalkeeping coach Katrina Connolly (Barna) also continuing in their roles. Congratulations to them all and we wish the very best of success in the coming year.